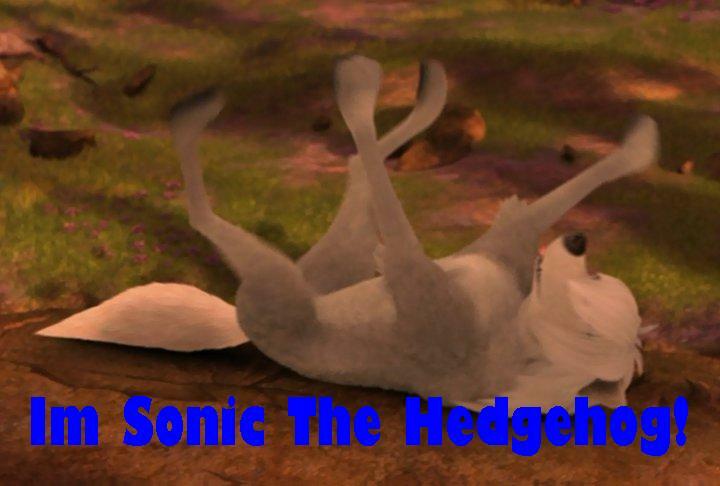 Lilly the Hedgehog?. Lilly might be high!. HD Wallpaper and background images in the Alpha und Omega club tagged: alpha omega wolves and lilly wolf.